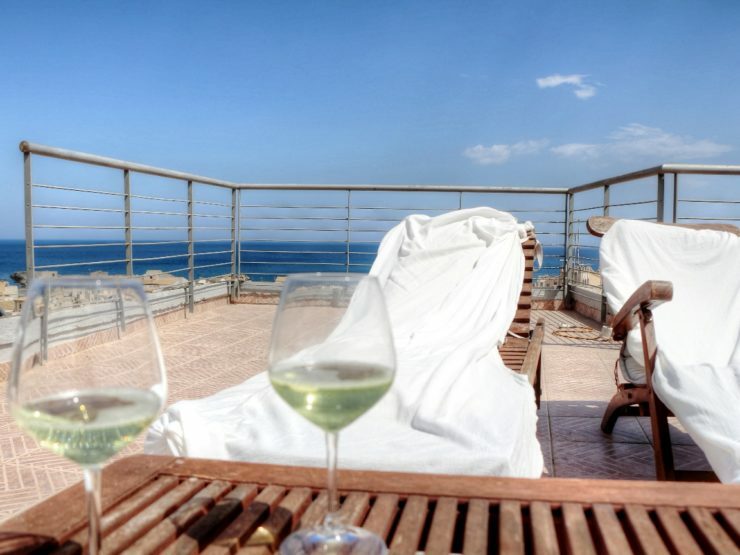 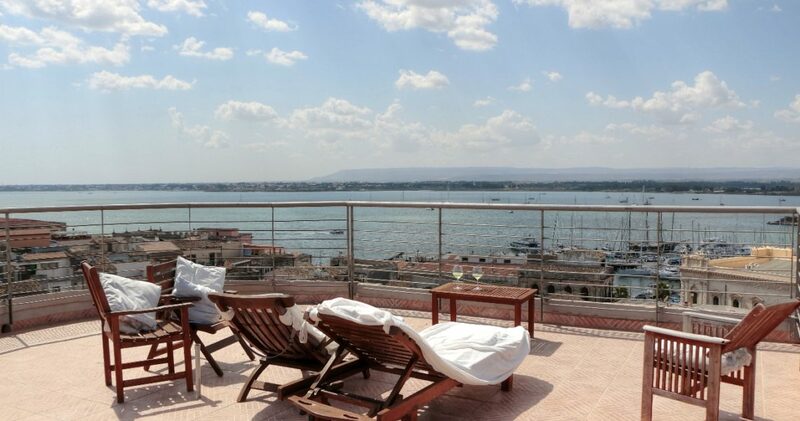 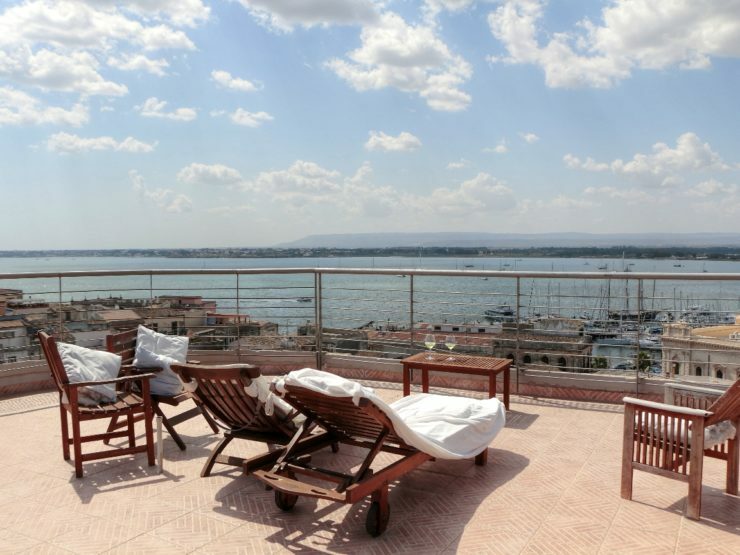 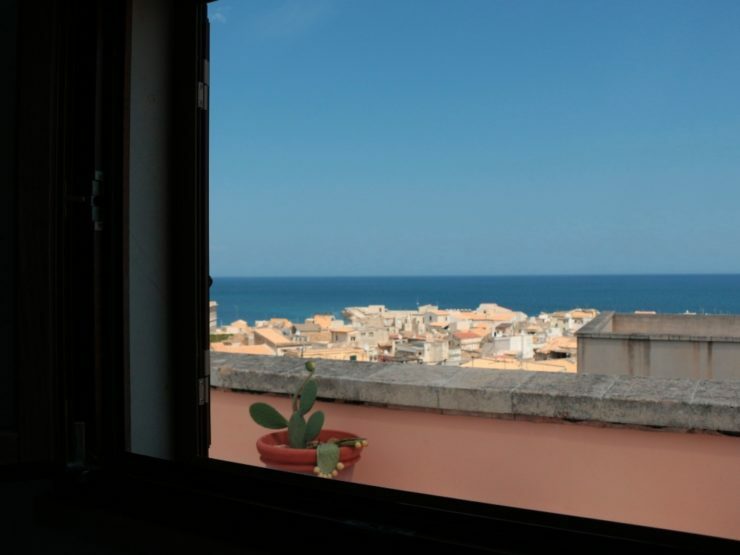 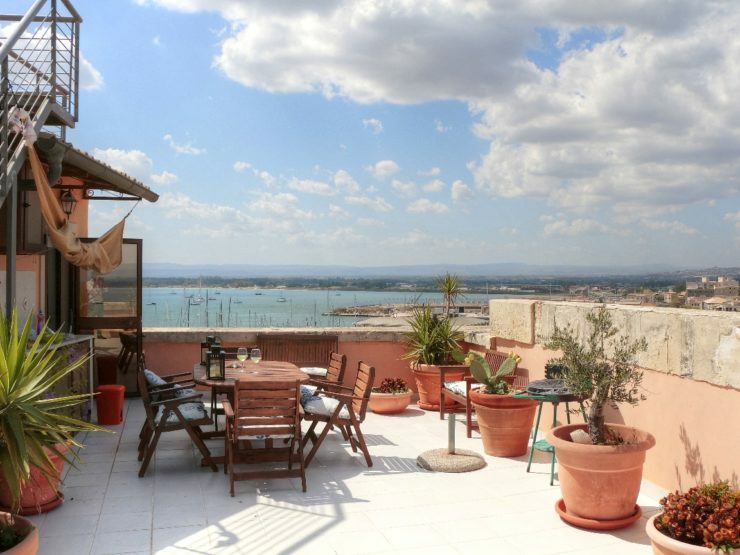 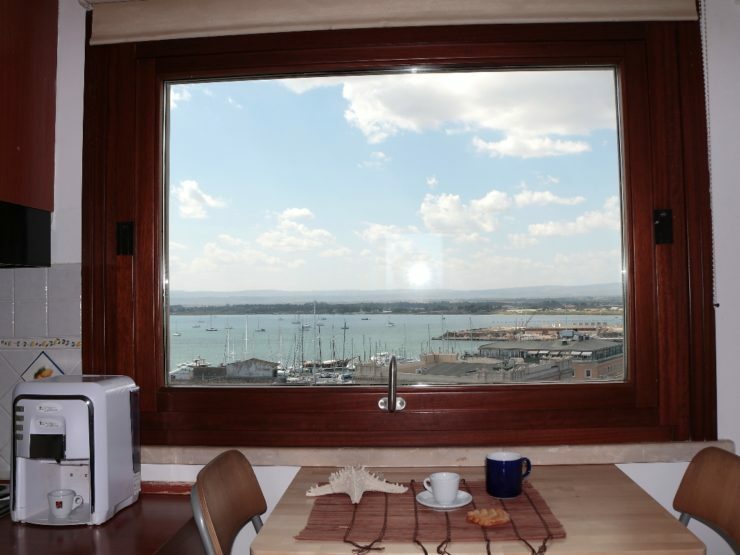 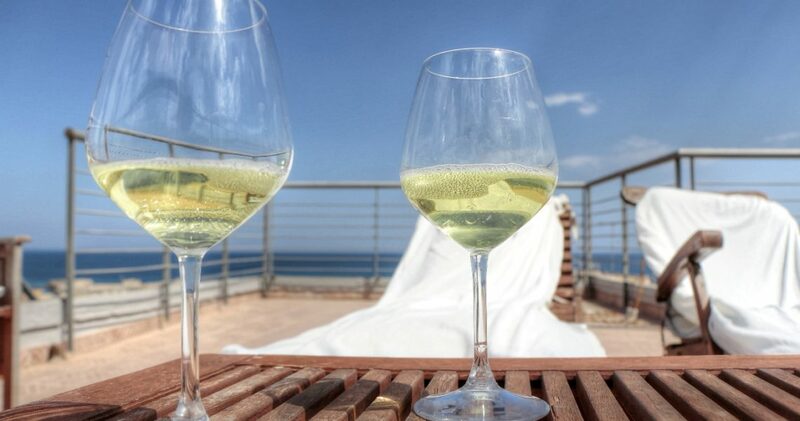 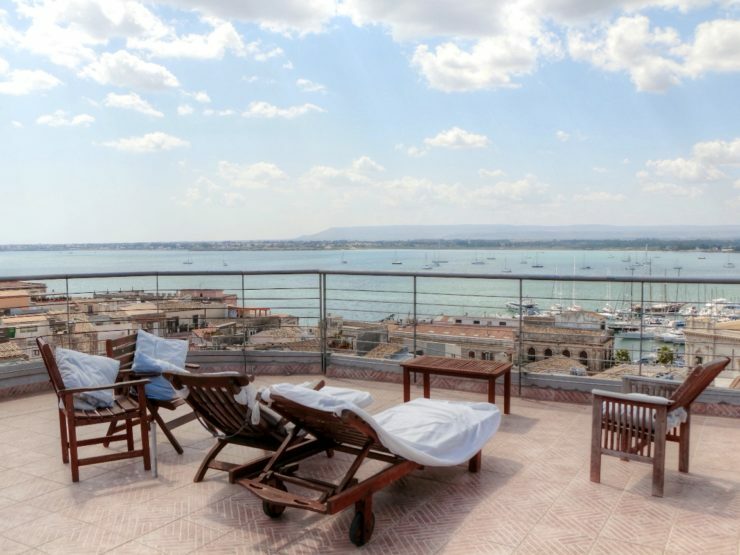 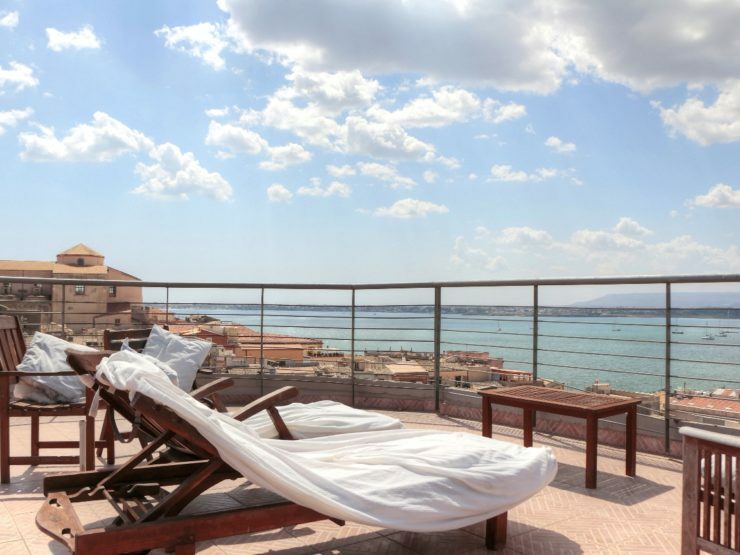 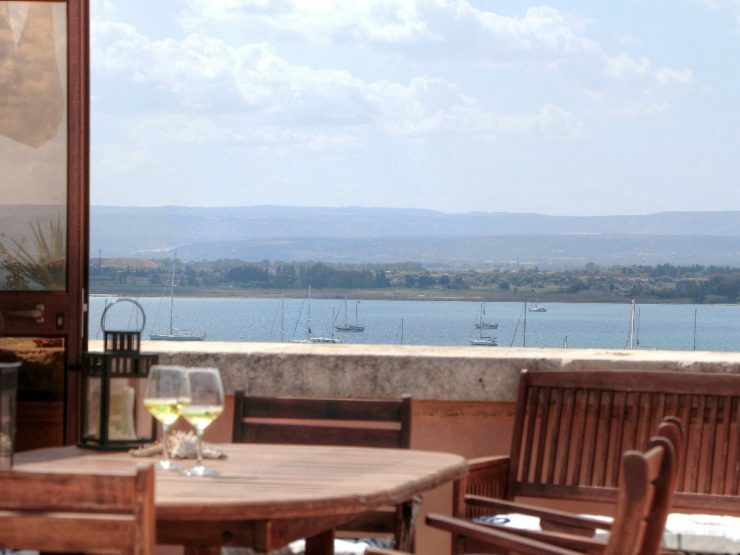 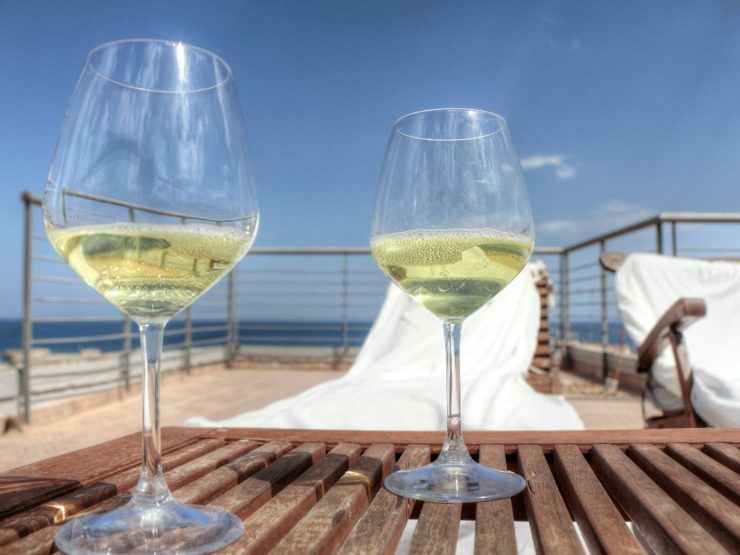 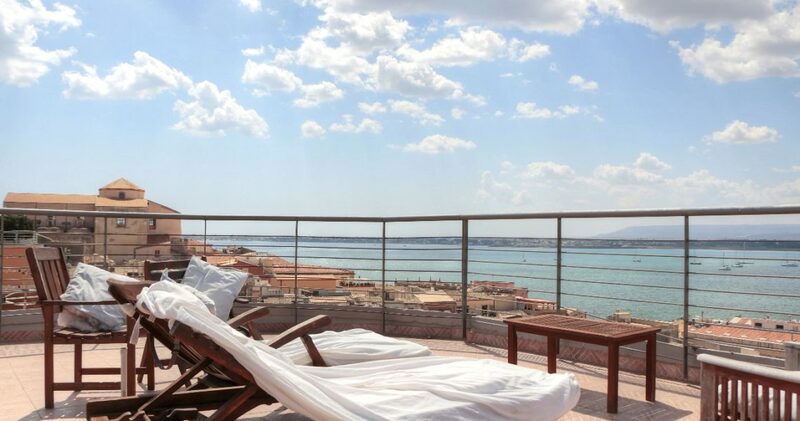 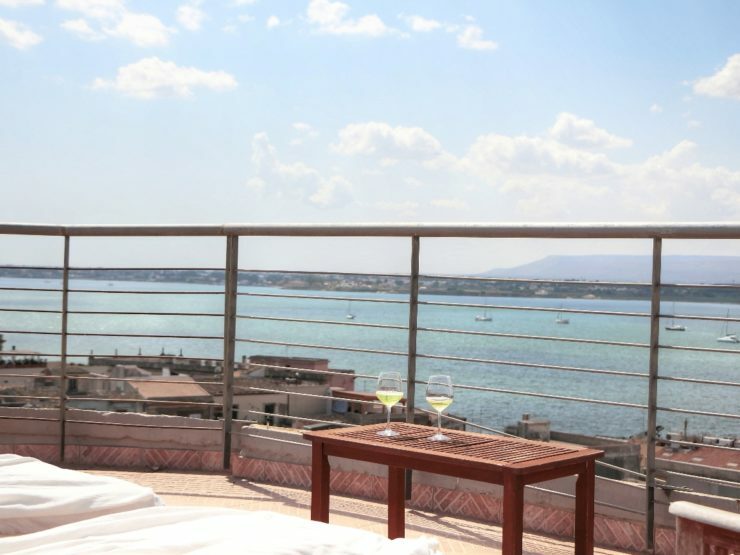 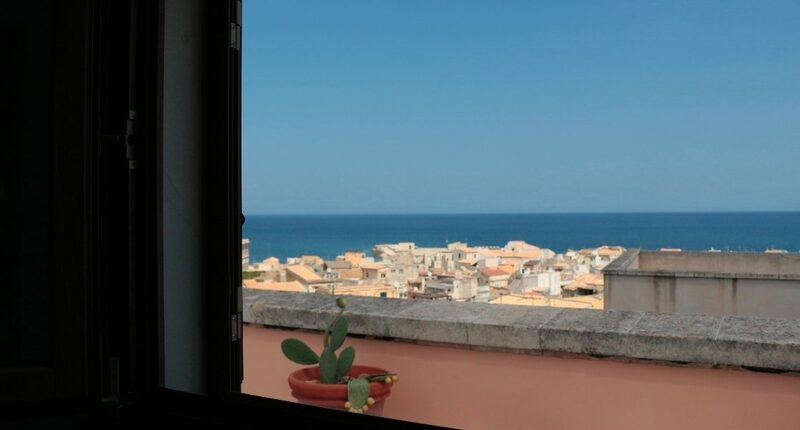 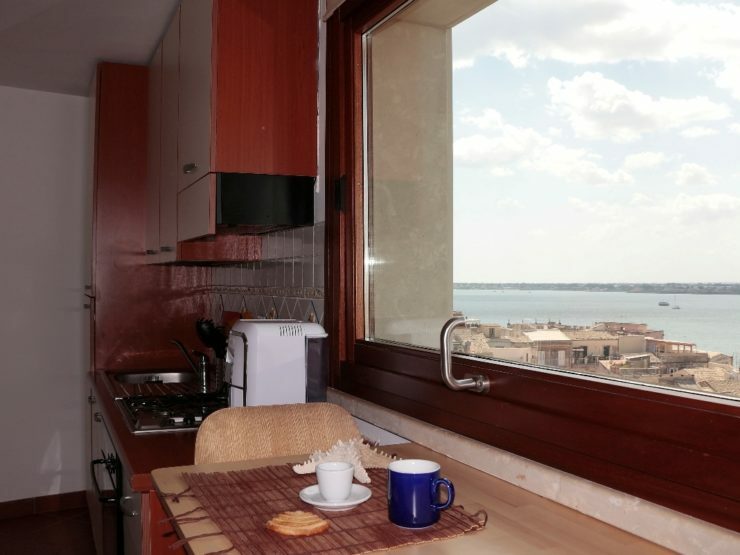 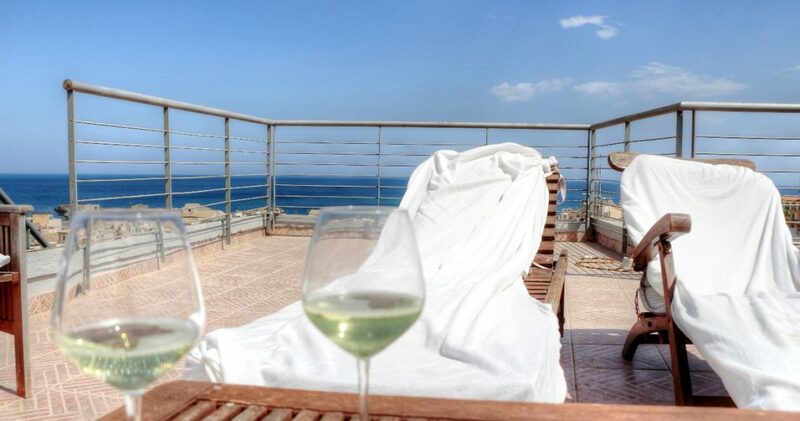 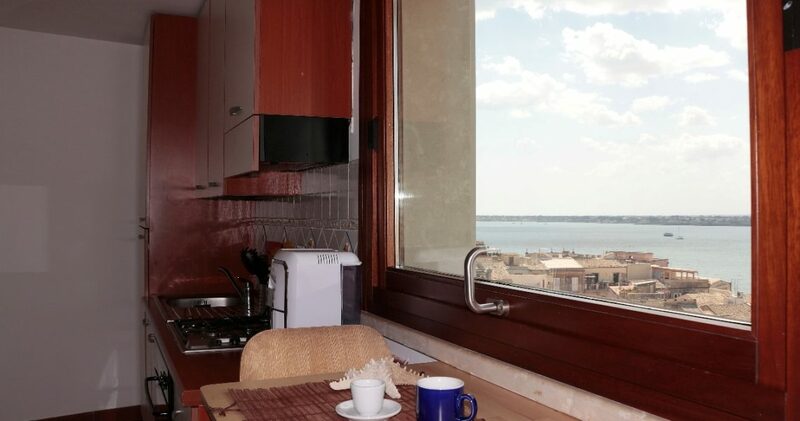 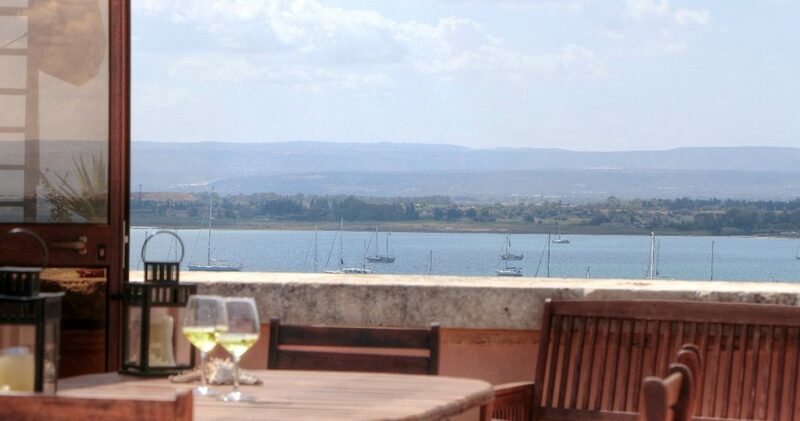 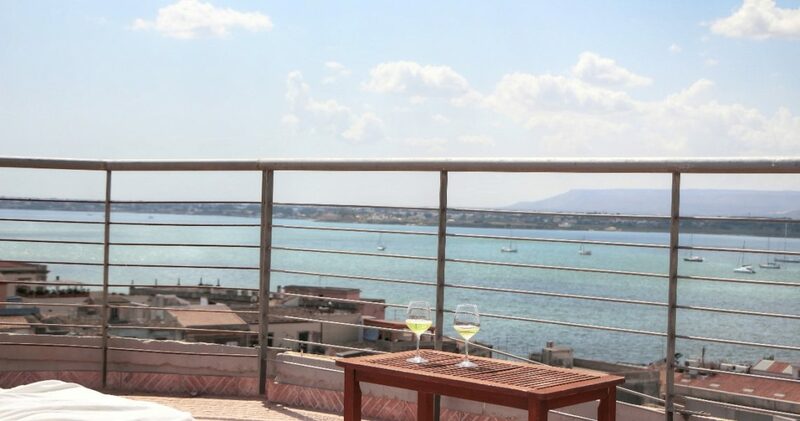 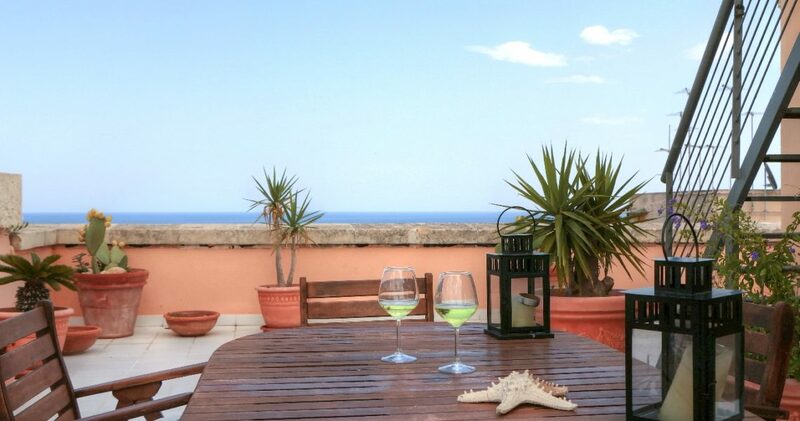 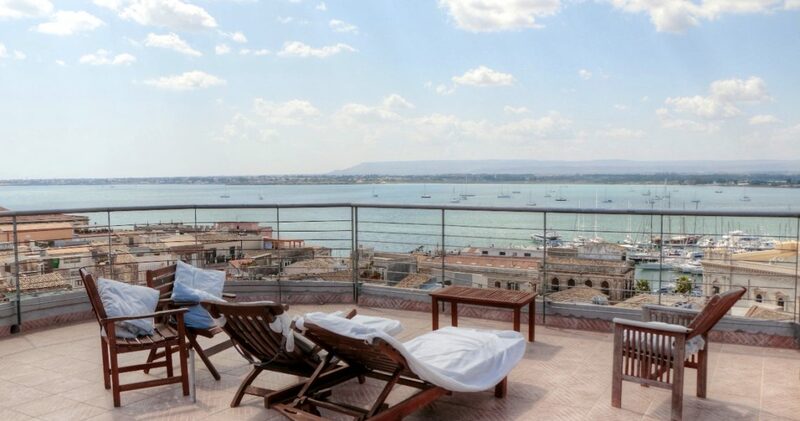 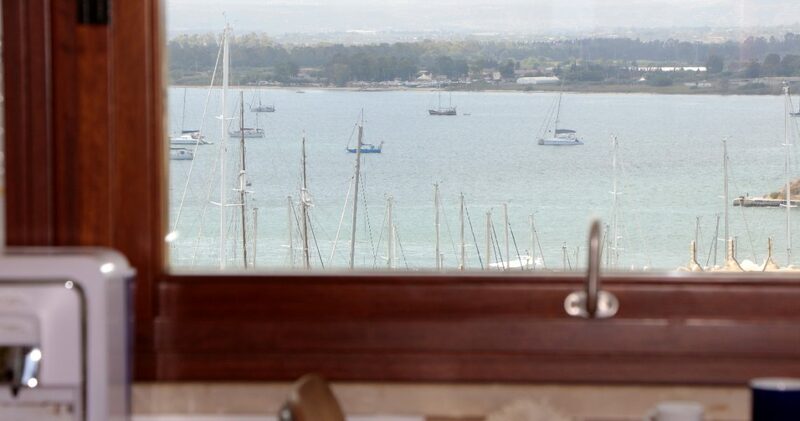 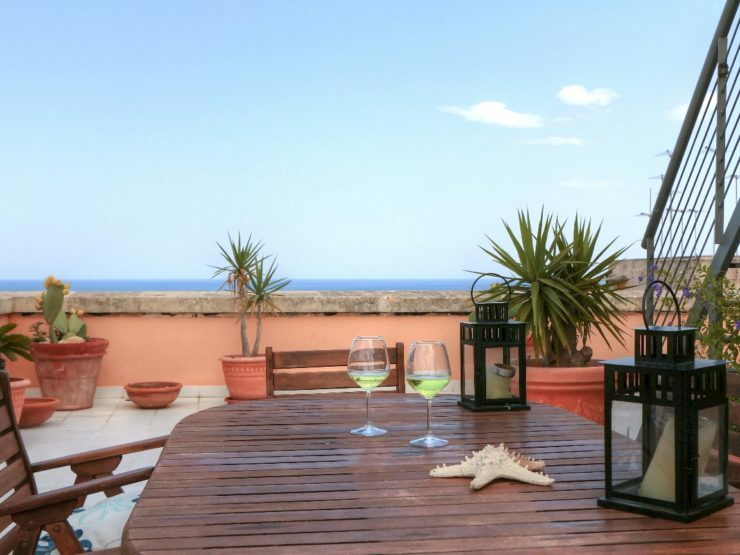 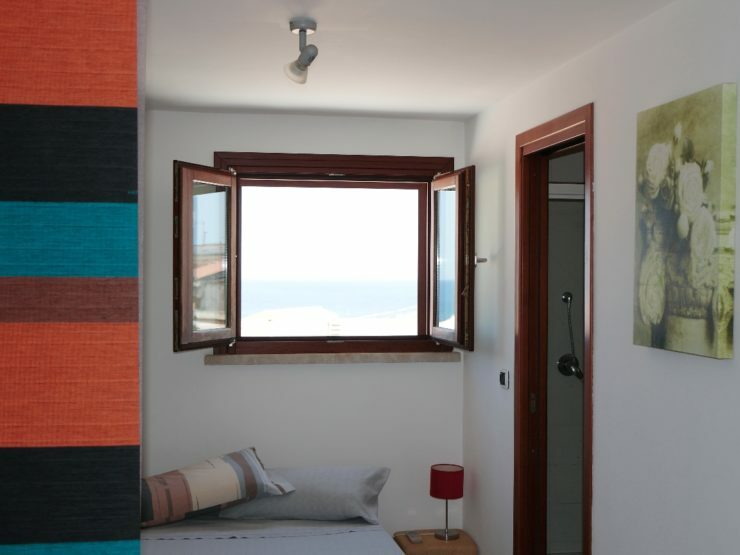 This is an incredible way to spend your holidays in Syracuse: About you only sky, all aroud you sea and the Ortigia’s view. 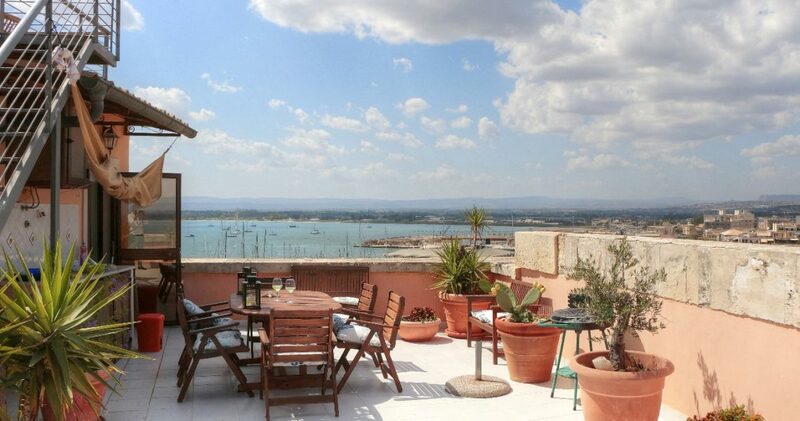 Belive me if i tell you that it’ll be almost impossible to find a place like this. 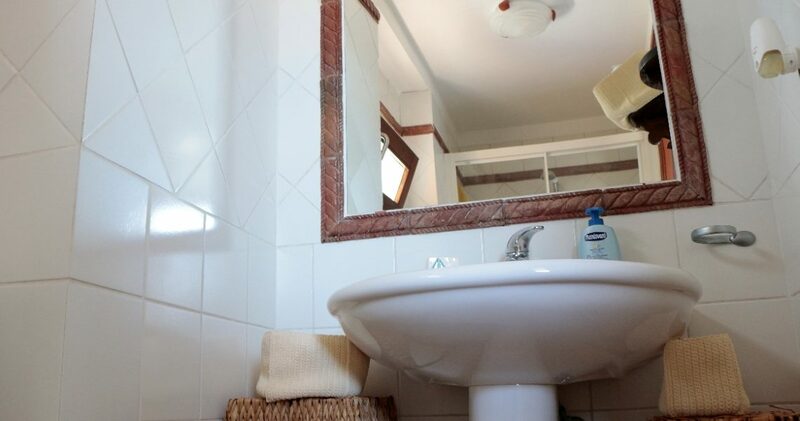 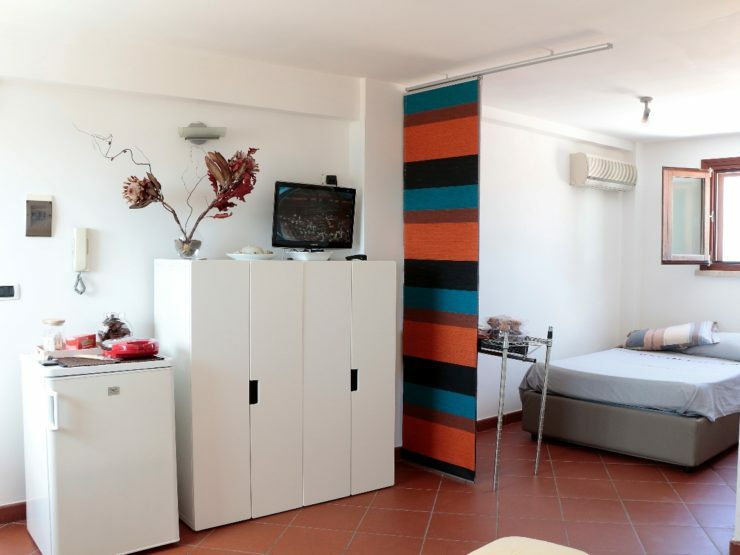 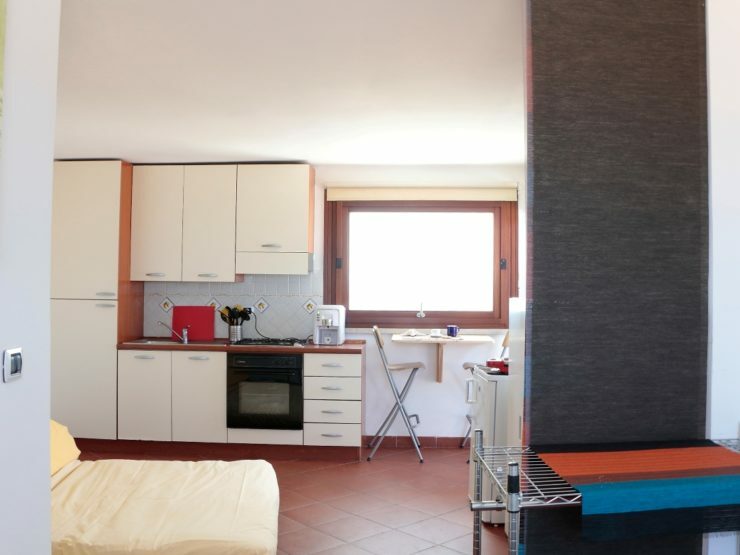 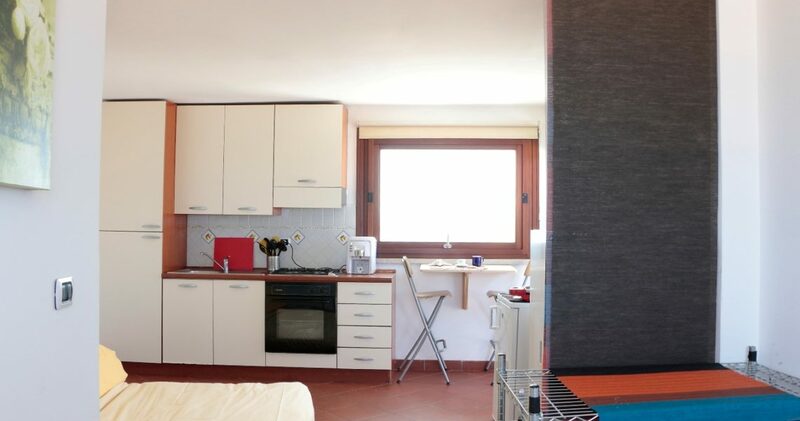 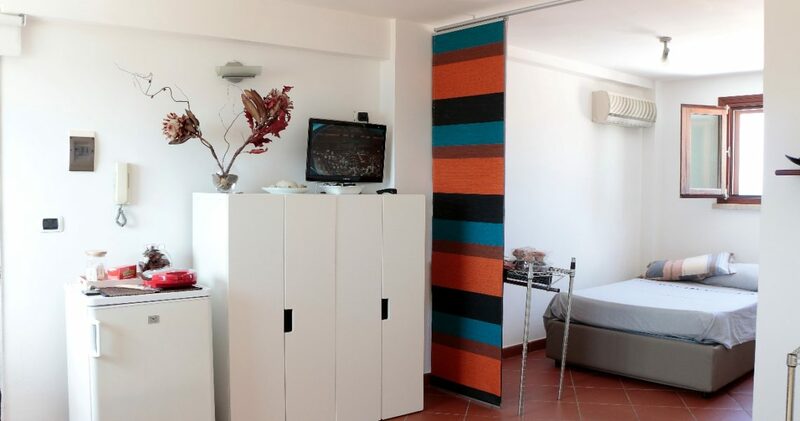 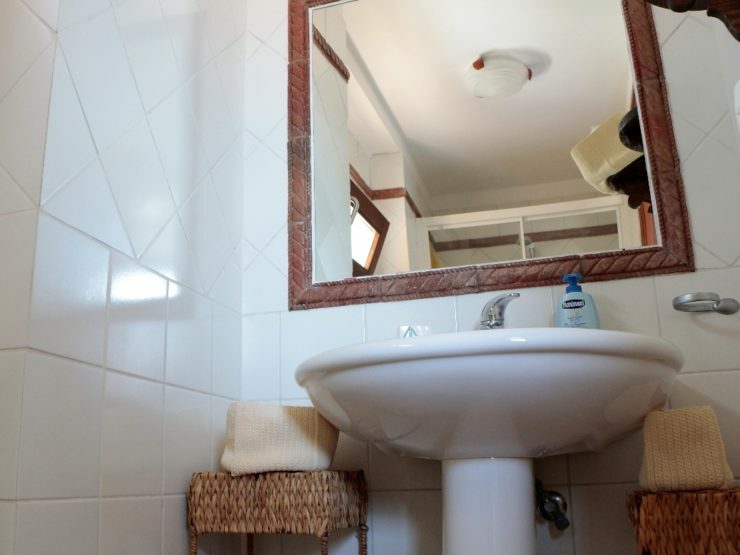 It Is a studio, perfect for 2 but comforable for 3 people: Kitchen, batroom with shower, a queen size bed and a sofa bed for 2. 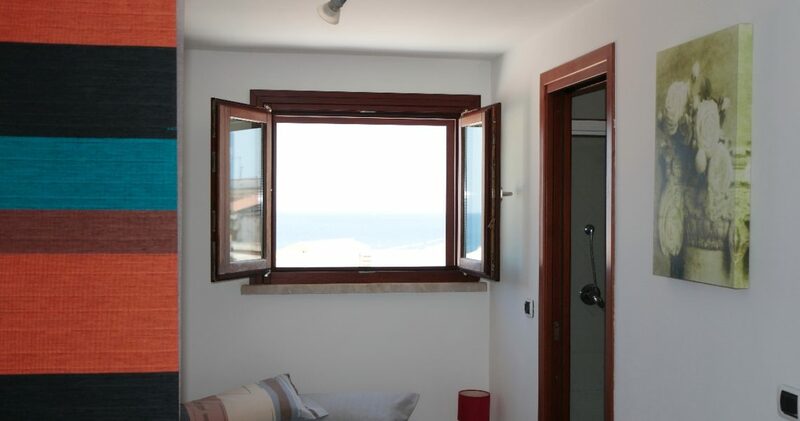 But outside: The heaven! 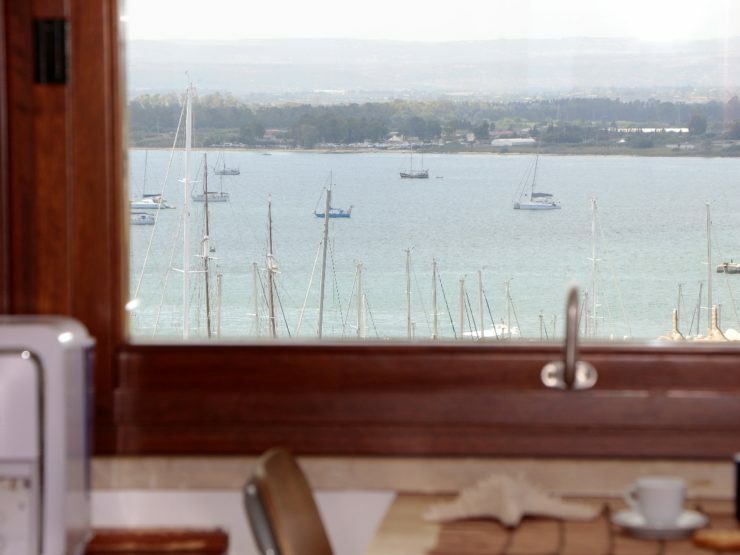 A dinner, a lunch or a breackfast or the 3, at your choice. 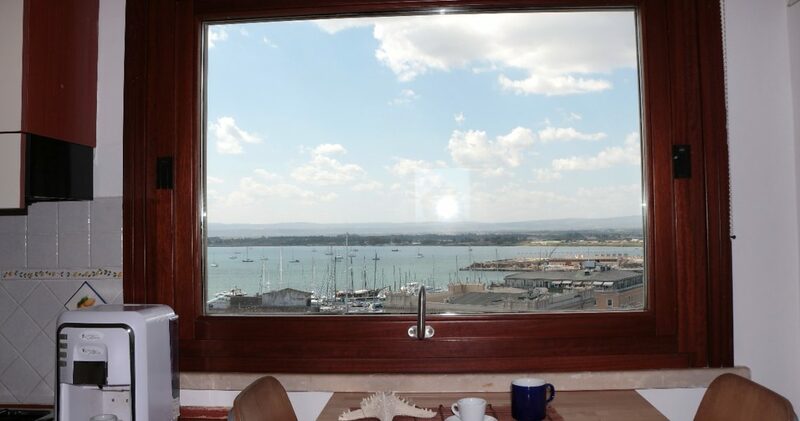 Cacthing the sun, reading a book, tasting the food, smelling the wind of the sea, looking at the stars…In a very quiete and silence studio on the top of ortigia’s centre.